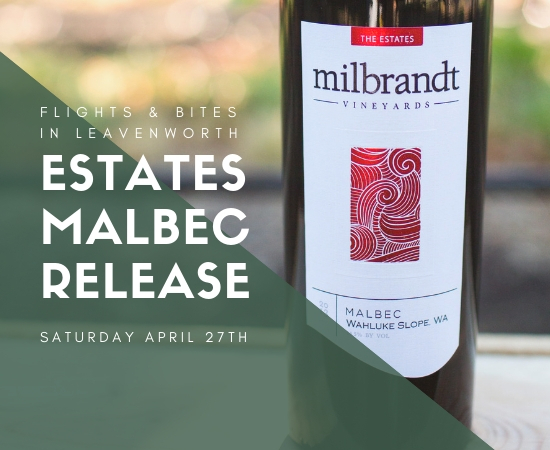 Join us and celebrate the newest release of our Estate Malbec with a Malbec themed Flights and Bites pairing! The pairing includes gourmet cheese, chocolate, and salami to pair with 3 different Malbecs. Flights & Bites are available while supplies last or you can guarantee to have one available through the link below. Club members login into your account to receive discounted pricing. *Regular tastings will also be available throughout the day.